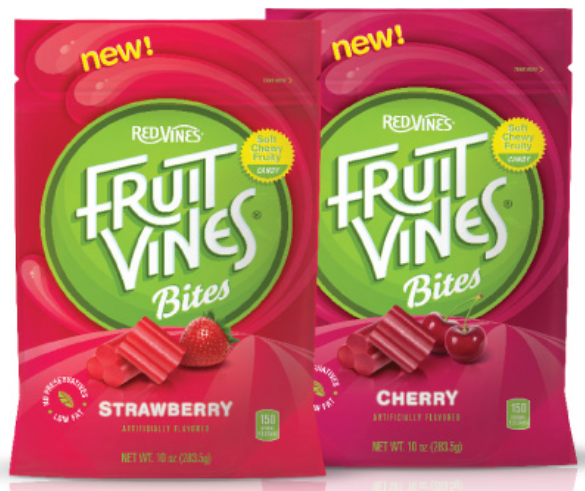 Fruit Vines Candy Just $0.50 at Rite Aid! You are here: Home / Great Deals / Fruit Vines Candy Just $0.50 at Rite Aid! Check out this tasty deal at Rite aid through 4/18! You can get Fruit Vines Candy for just $0.50!